1 Cup Cannizzaro Marinara or Arrabbiata – warmed up. Remove from freezer and roll up in egg roll wrapper. With your finger, rub water on the seam and seal. Place seam side down on your greased cookie sheet.. Serve with your favorite Cannizzaro Sauce! 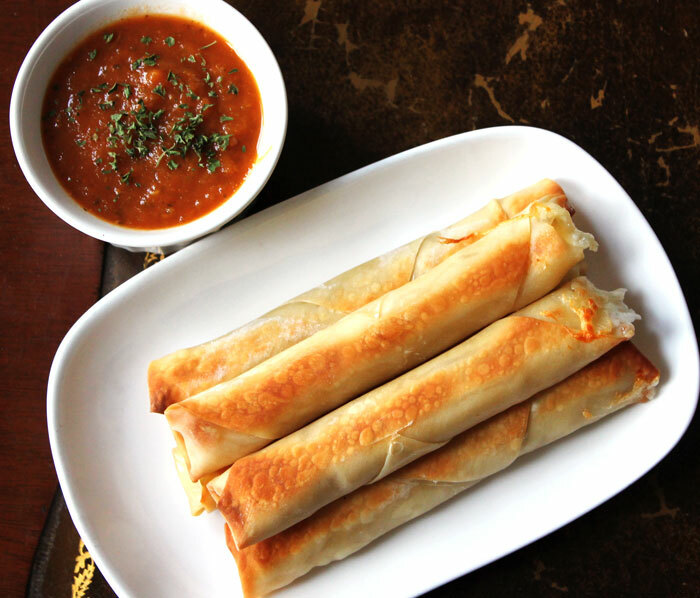 You can freeze rolled cheese sticks and bake them frozen when you are ready!